This popped up on the AtariAge FB group - appears this game from the screenshot was gonna adapt Pole Position code into this game somehow. Edited by Crimefighter, Sat Mar 10, 2018 1:46 PM. 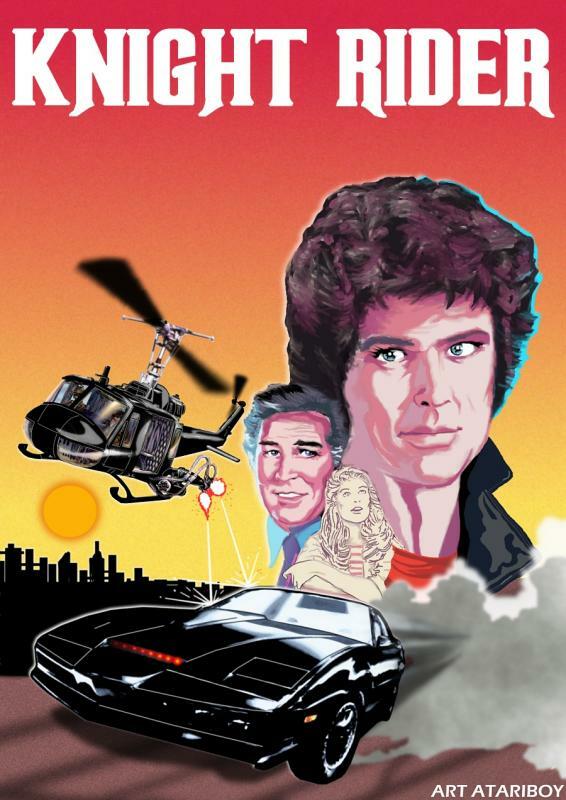 The Knight Rider TV series began in late September 1982. And wouldn't have been called a "hit" tv series until at least a few months later, if not longer, after audience feedback & ratings returns. Pole Position was a 1982 arcade game, ported to the Atari 2600 in 1983. So this is most likely and merely a fake mock up fantasy thrown together by an over zealous fan. 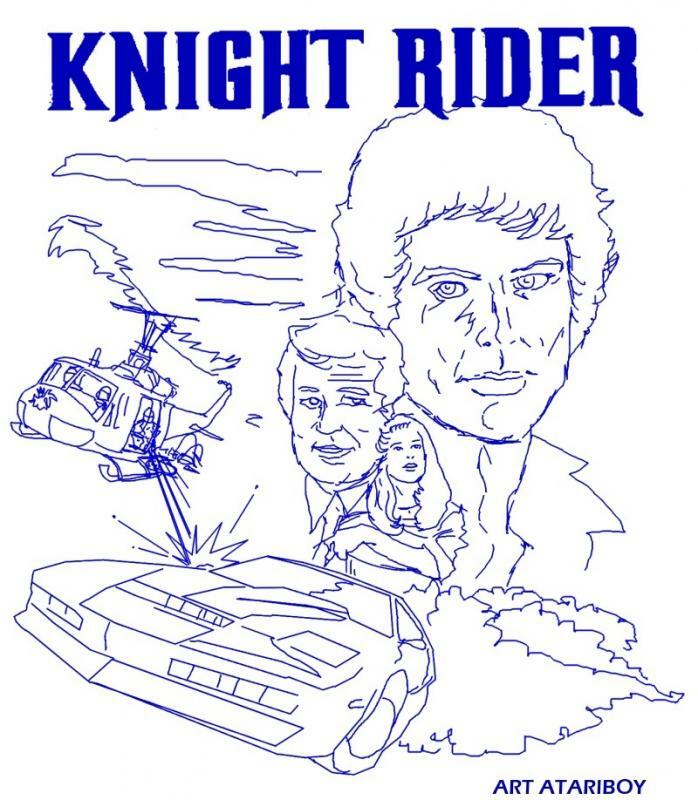 I'm certain that's a mockup from somewhere in the infamous "Knight Rider 2600" thread. 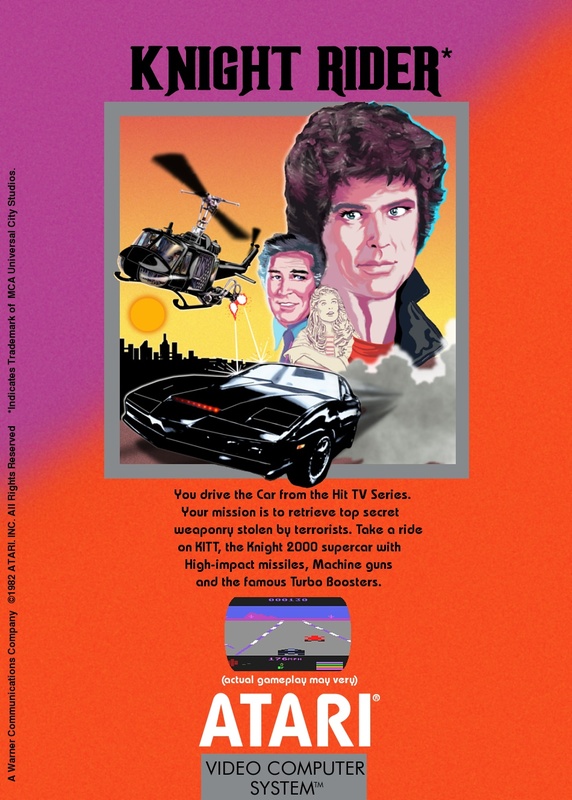 The screenshot is a modified Fatal Run screenshot—see the third screenshot from the top in this list—with the car colored black to more closely resemble the Knight 2000 (that's the car from the show, which everyone mistakenly called K.I.T.T. 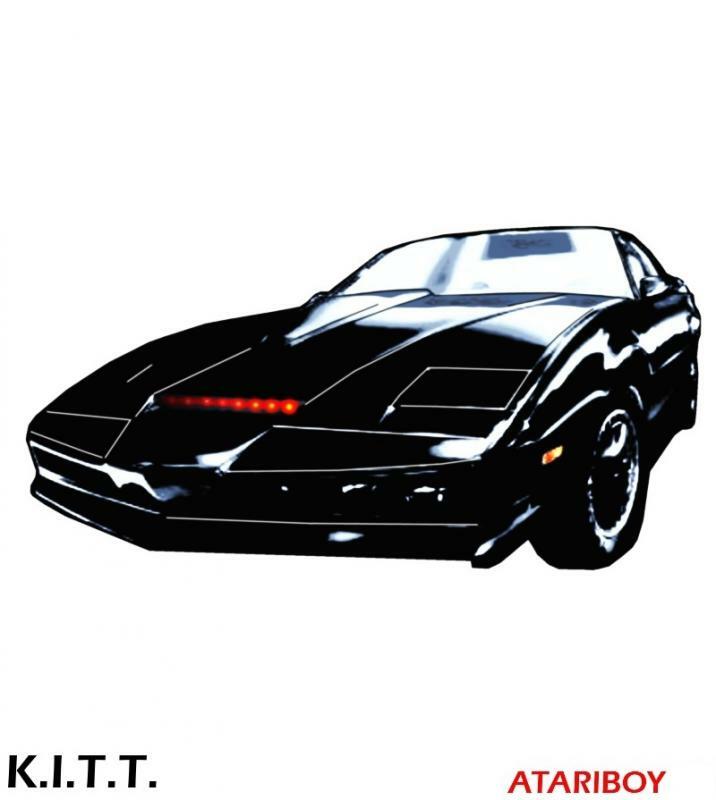 even though K.I.T.T. was actually the AI inside the car). 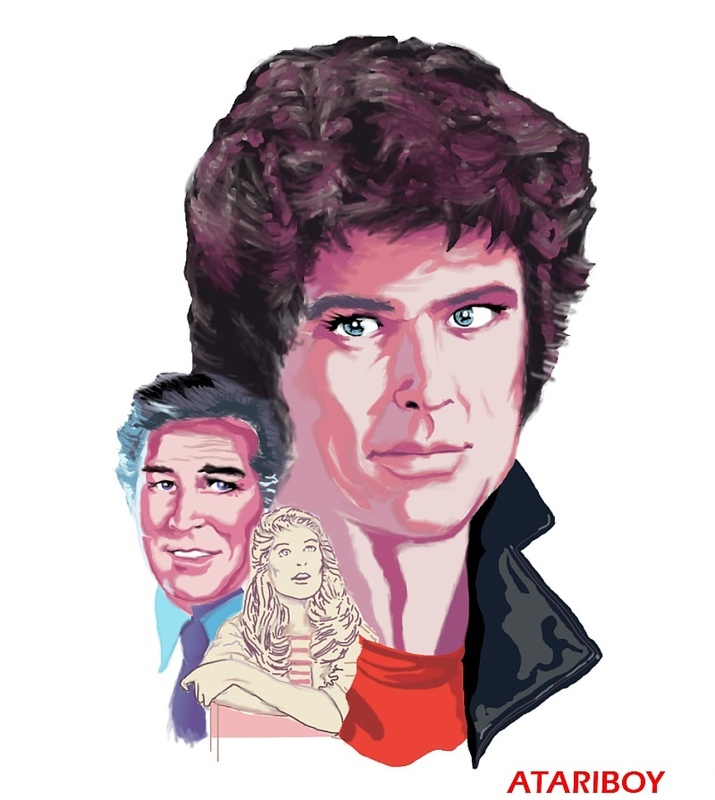 That pic is a mock-up from that thread. Man this is taking me back I drew this as a mock-up art for some one was trying to port Knight Rider on the 2600 and took a snap from Fatal Run and make it look like Kitt. But was the Kinko's guy involved? I'm surprised that you didn't turn that art into a silver label cart. Are pre-orders finally being taken? I knew this was gonna happen eventually!! Let's blame the Kinko's guy. I'm only lukewarm to such a basic idea. ... and you're no dummy!